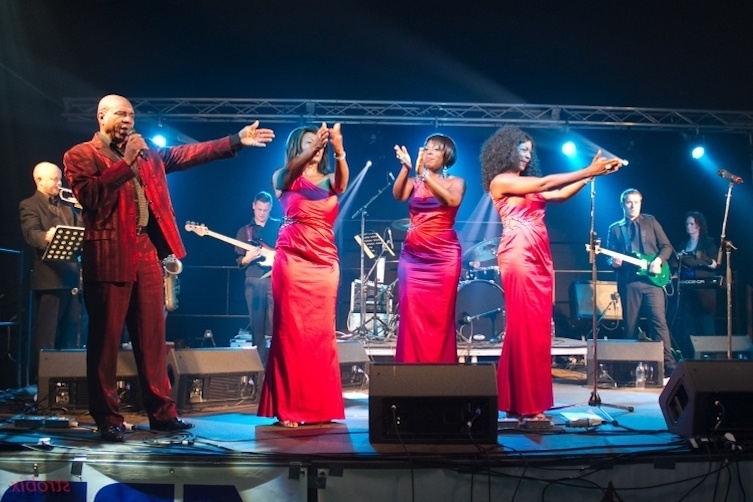 Soul function party band Felix Soul deliver great music and quality polished performances and inject a huge amount of energy and fun into each show. 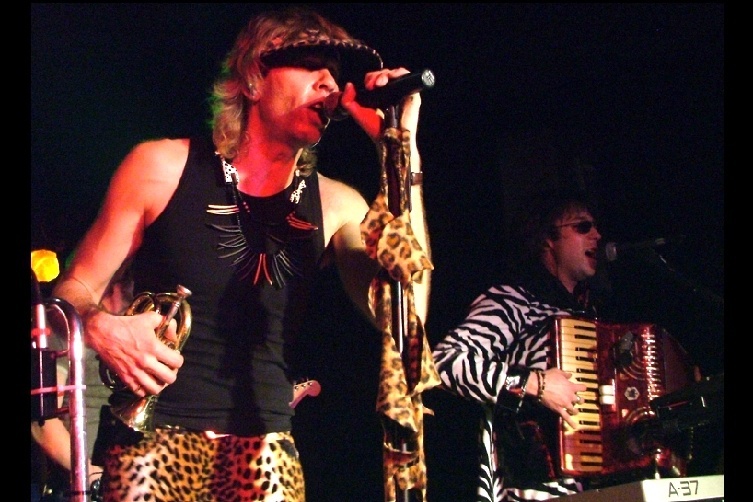 This very popular band always create an electric atmosphere. 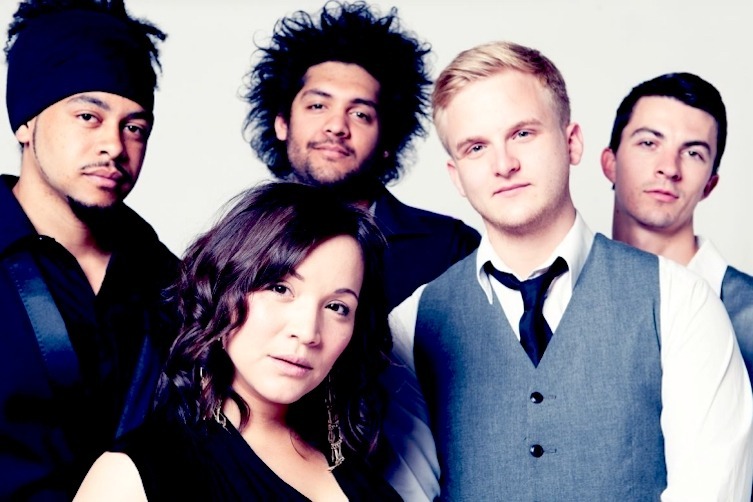 Fantastic Band! 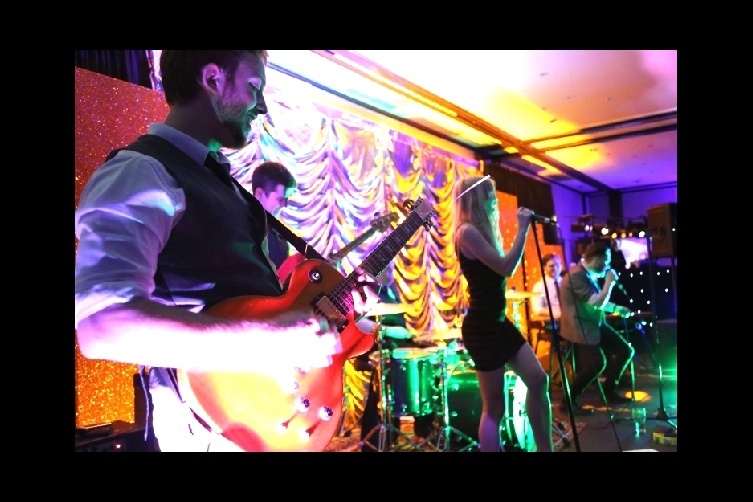 We had Felix Soul Band perform for our staff Christmas party and they were totally brilliant! 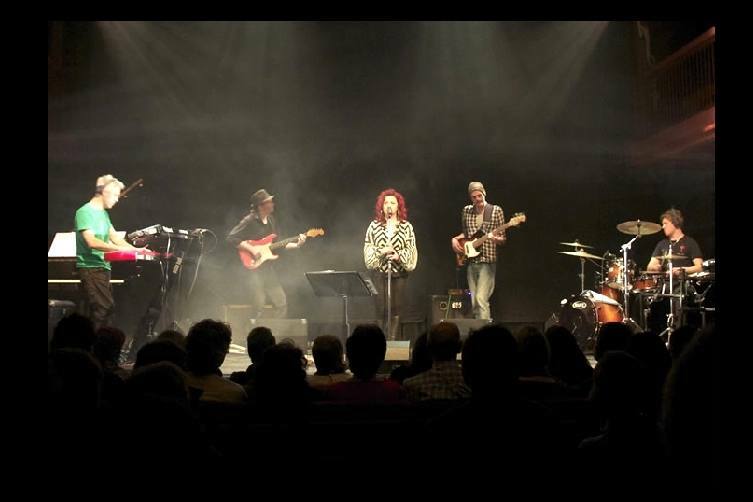 Thanks to the whole band for a great night of live-music. 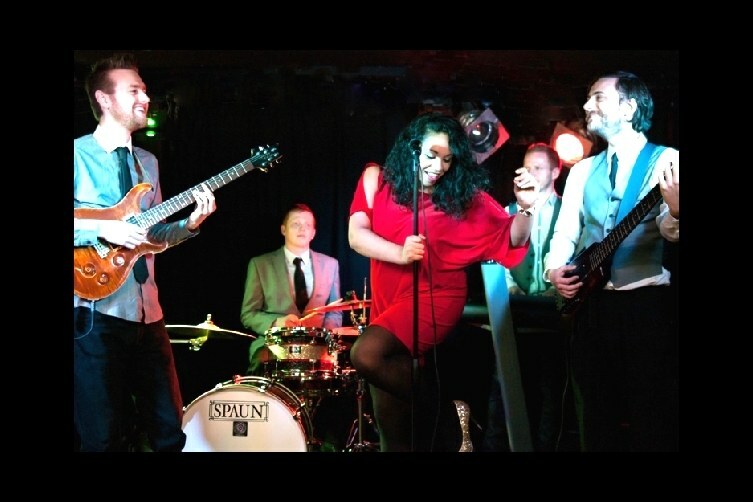 Felix Soul offer a tight and polished performance while injecting a huge amount of energy and fun into each show. 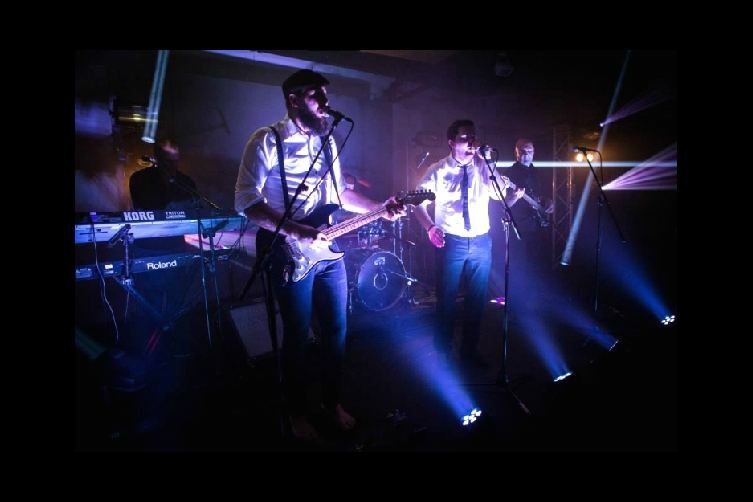 This very popular band always create an electric atmosphere with great music and stage presence and great audience participation. 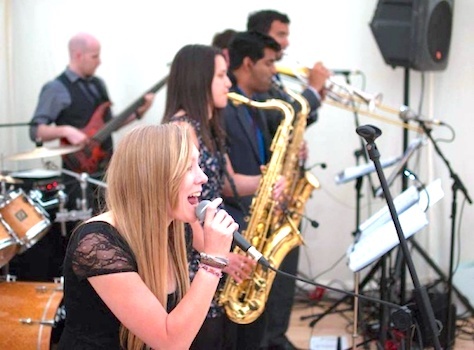 They don’t rest until they see the dance floor full and your guests having a good time..
Felix Soul Band are a professional wedding and function band based in Hampshire. 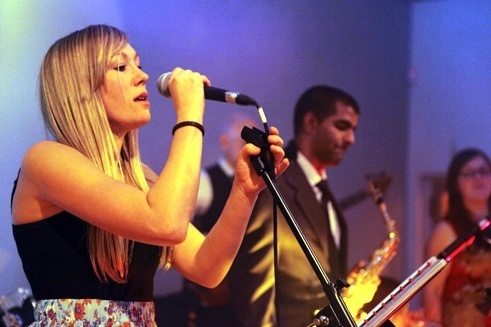 Having played together for several years, they have honed their sound and performance over many live shows. 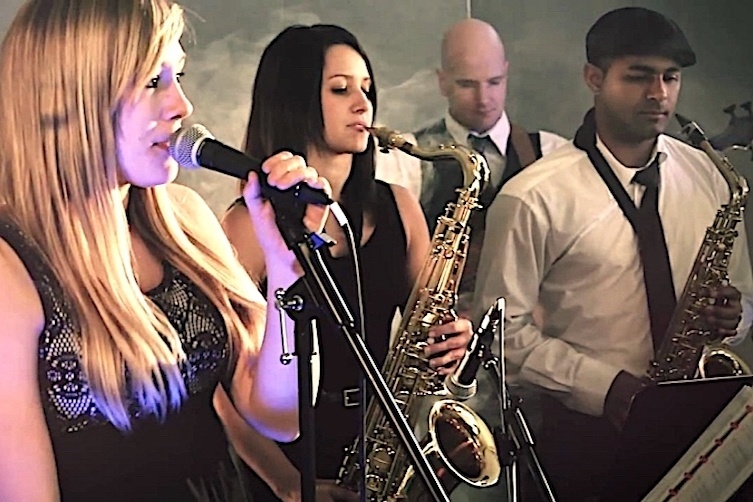 Felix Soul Band regularly perform at weddings, parties and corporate events across the South of England, including Hampshire, Sussex, Surrey and Dorset. 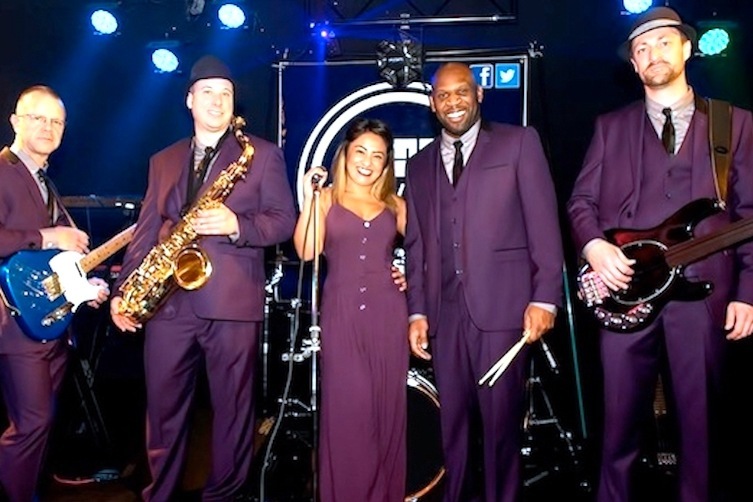 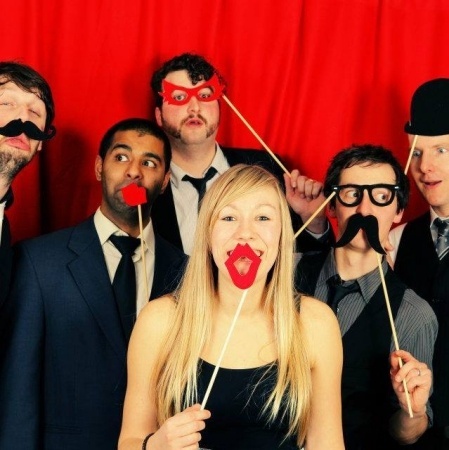 This brilliant band will create the perfect song list for your event from their extensive repertoire and will include all of your chosen favourites and the best of classic soul, funk and Motown hits to ensure your dance floor is kept full all evening long. 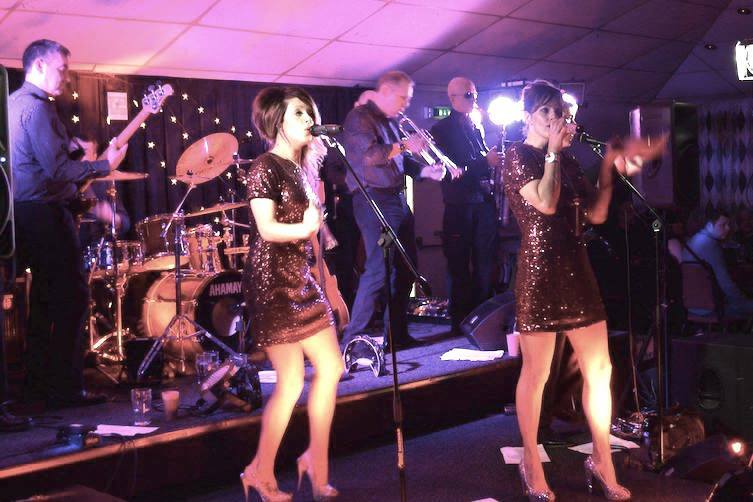 Continually updating their set list to ensure there is an extensive range of songs to appeal to a wider audience, you will hear them playing everything from Aretha Franklin, Marvin Gaye and James Brown to Beyonce and Bruno Mars. 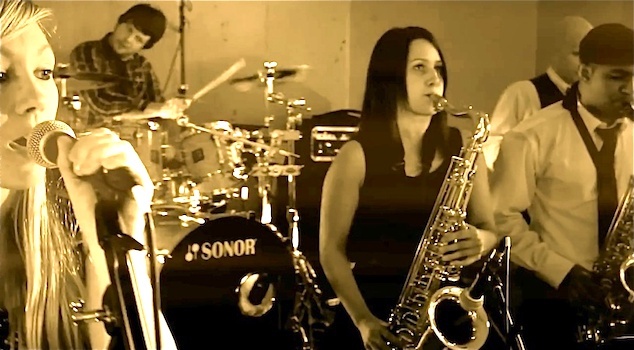 In order to do justice to the songs that they love to play, the band consists of a full horn section as well as strong vocals, and rhythm section. 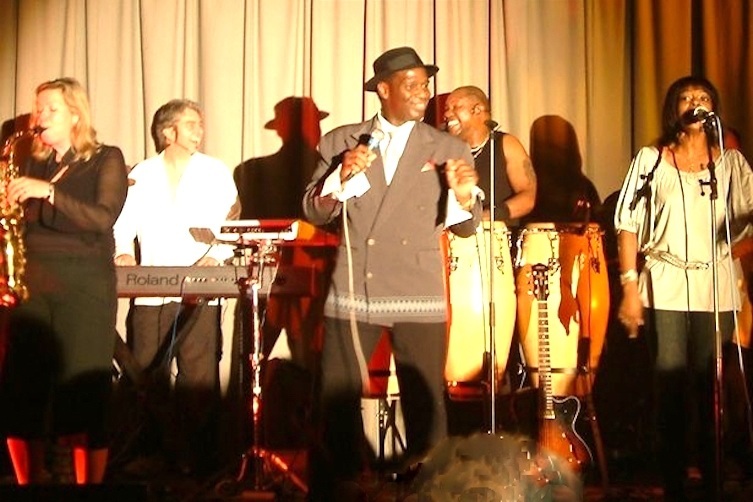 This line-up allows them to recreate the sound authentically without backing tracks. 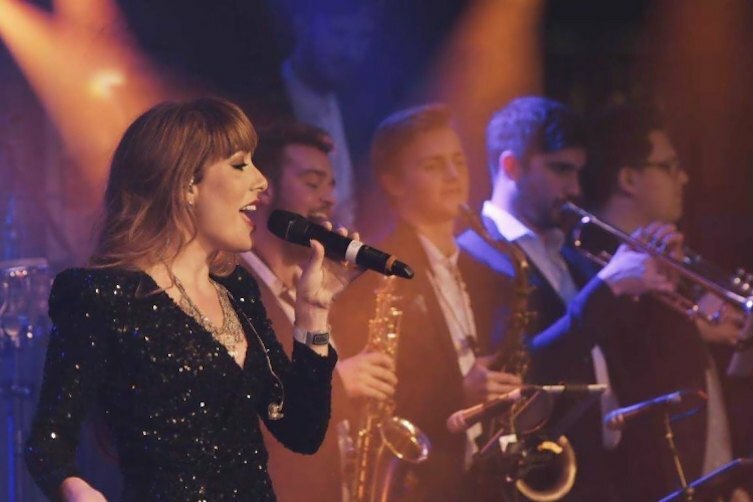 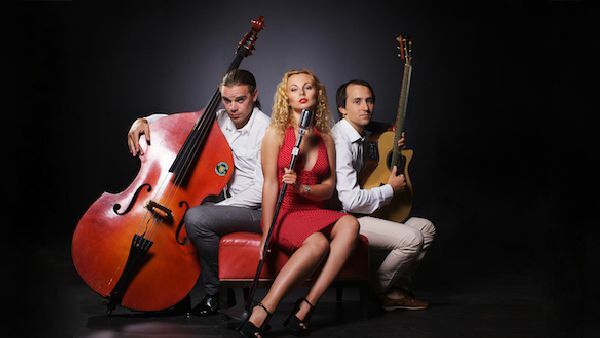 You’ll not need to worry about the live-music entertainment side of your event, Felix Soul are skilled and experienced and you can be sure the will do a great job.